Cybersecurity veteran Dave DeWalt and our President & CTO Otavio Freire discuss how cybersecurity must evolve to meet new risks. 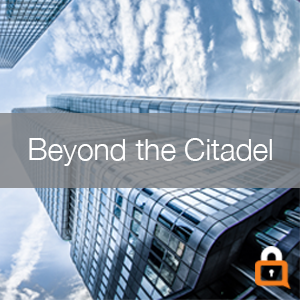 They talk about business impacts and what companies should look for in a digital security solution. 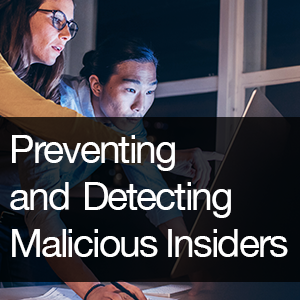 Otavio Freire, CTO & President, discusses how insiders pose a threat and how to better deal with the problem in the future on a panel with Infosecurity Magazine. 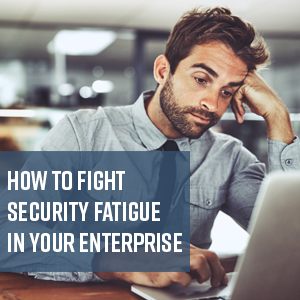 Dr. Maritza Johnson discusses what security fatigue is, why it's important to avoid it, and how to work with stakeholders to achieve the desired results without resorting to fear-mongering. 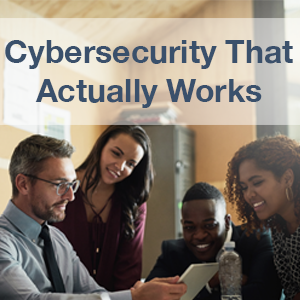 Dr. Maritza Johnson, VP of Research & Privacy, discusses the challenges of matching cybersecurity needs with employee realities.